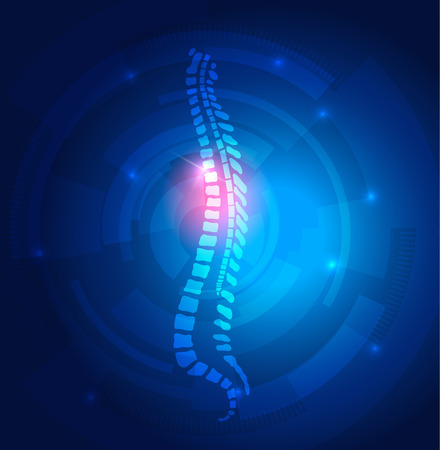 The chiropractic curriculum includes studies in anatomy, pathology, biomechanics, chiropractic principles, diagnosis and adjustment techniques. As primary care practitioners, chiropractors can develop and carry out a comprehensive treatment / management plan, recommend therapeutic exercise and other non-invasive therapies, and provide nutritional, dietary and lifestyle counselling. Chiropractors are one of only five classes of health care professionals in Ontario that are able to use the title Doctor, with its accompanying rights and obligations. Regulatory colleges are responsible for protecting the public, setting standards of practice, assuring quality of care is maintained, evaluating and promoting competency and handling disciplinary issues. Ontario’s chiropractors are regulated and licensed by the College of Chiropractors of Ontario.